Purchase this product and earn 20 Rider Points! SKU: KT210. 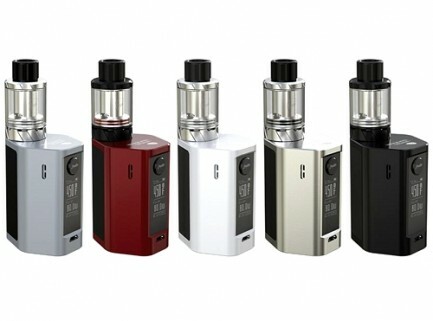 Categories: *Closeout Sale*, *Hot Deals*, Complete Kit, Starter Kits, Brands, Innokin, *Clearance*. Tags: 1500mah, 20d, 2ml, cheap, cloud. chasing, EZ, flavor chasing, iclear, innokin, iTaste, kit, Starter Kit, vape, wholesale. 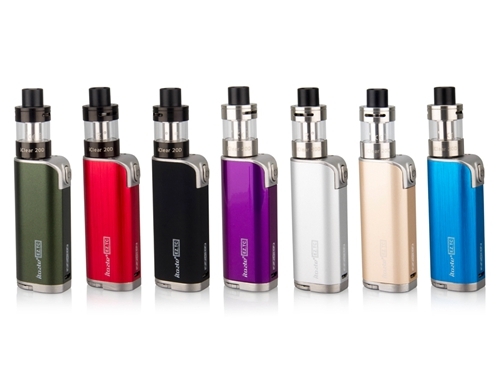 The ultra compact Innokin EZ TC is small, sleek and smart. Turn the dial to vape from four optimized temperatures and enjoy perfect full clouds of flavors with trusted Dry Hit Prevention. The advanced temperature control EZ TC technology is paired with the new Innokin iClear 20D Tank and Stainless Steel coils. 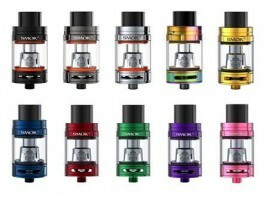 The 20D Tank is crafted with high quality stainless steel, organic cotton and pyrex glass and has an easy to use top fill and leak resistant cover design. The Innokin EZ TC is available in 7 beautiful and durable finishes (Green, Silver, Purple, Red, Black, Gold and Blue) with an integrated 1500mAh battery (charged via micro USB) and has over-discharge, device overheat, short circuit, low resistance, and firing cutoff protections.